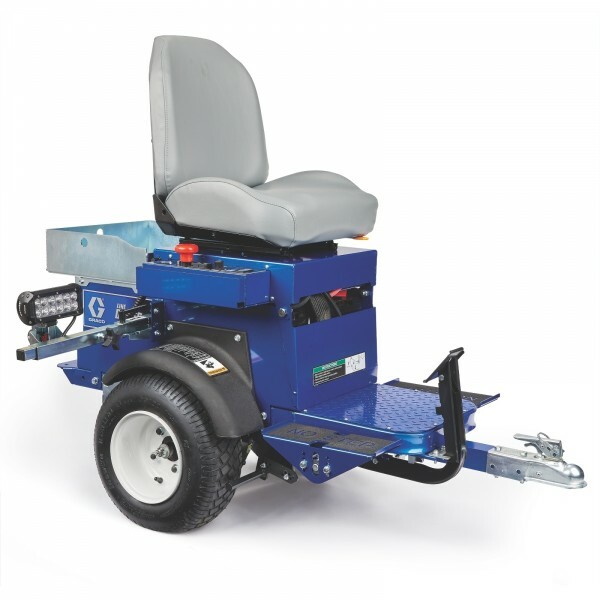 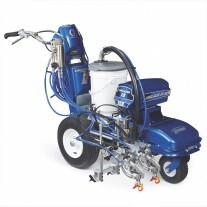 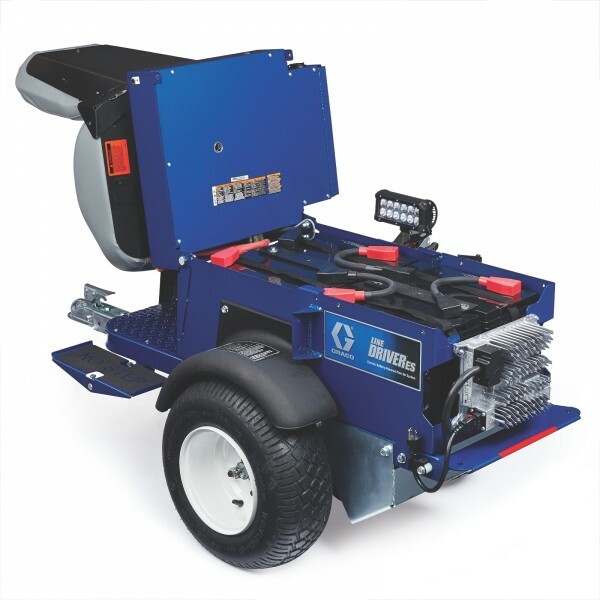 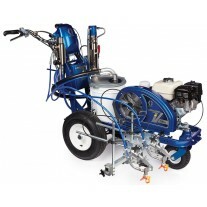 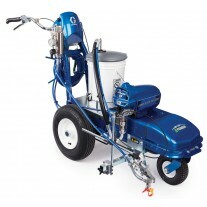 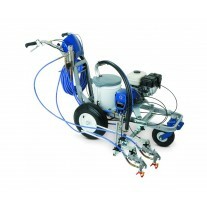 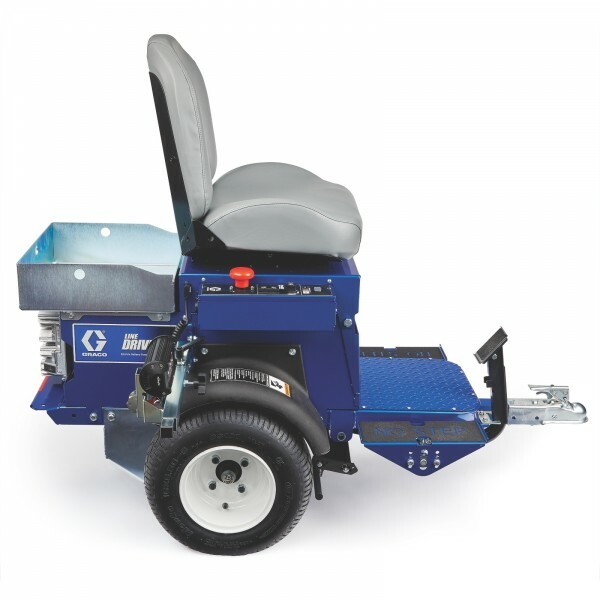 The Graco LineDriver ES is the quietest, most innovative, user-friendly ride-on system. 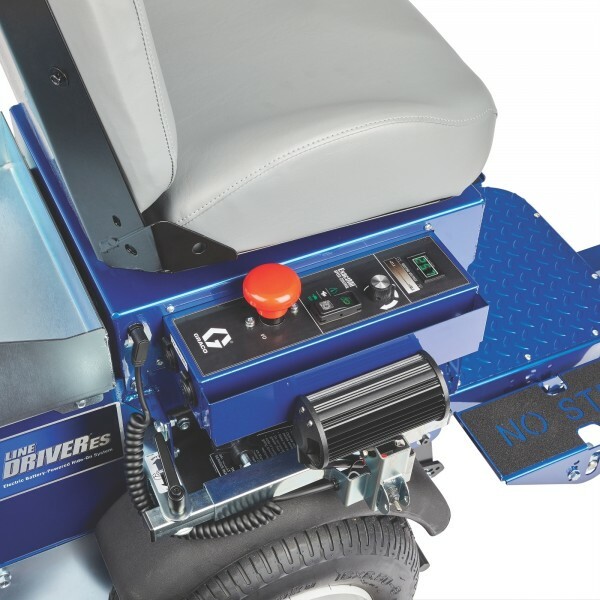 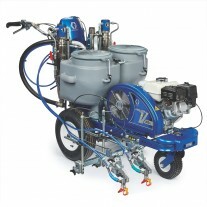 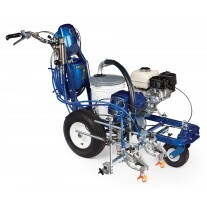 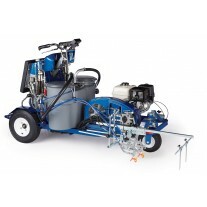 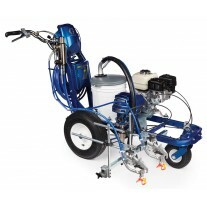 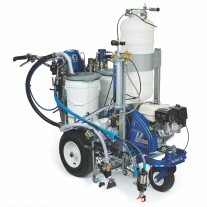 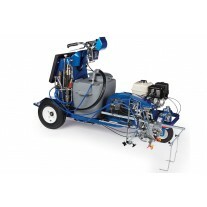 Simply connect the LineDriver ES to your LineLazer ES striper to double your striping productivity on any indoor or outdoor job without the engine noise, vibration or fumes. The Industry’s First Electric Battery-Powered LineDriver. 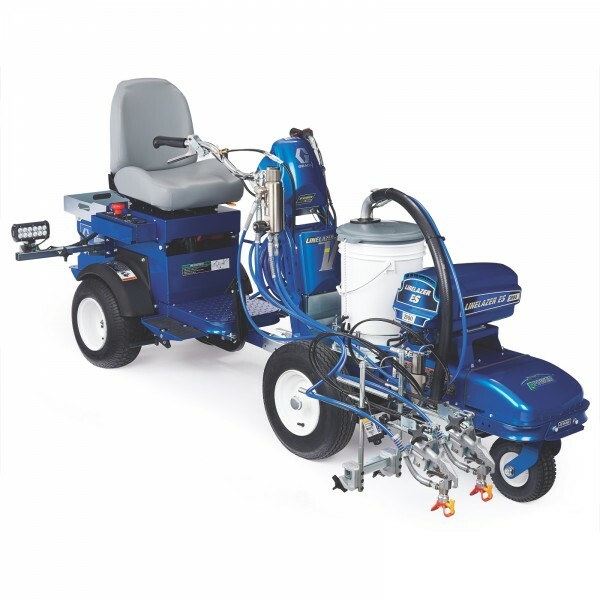 High-speed production efficiency with a 10 mph maximum speed and an 8 hour run time to finish jobs faster.